Artificial intelligence is here to disrupt industries. We are ready. Are you? Artificial Intelligence technologies and capabilities are driving digital transformation, growth, and opportunity in nearly every sector. 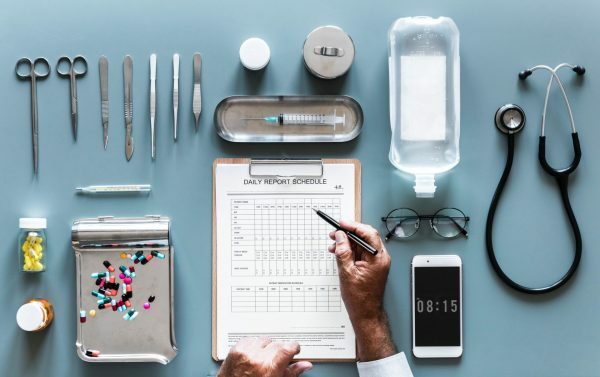 The adoption of artificial intelligence in the healthcare industry is increasing, solving a variety of problems, saving money and paving the way for a broader understanding of health sciences. AI technology in the healthcare industry is mainly used to collect patient data efficiently. AI-driven personalized medicine could bring much good to our world through technology, which can offer a very high level of healthcare in all four corners of the world. With these AI-assisted solutions, that’s possible. 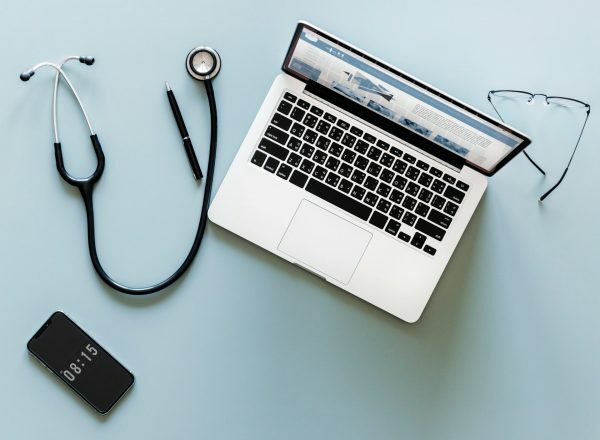 Since the first step in health care is compiling and analyzing information, data management is the most widely used application of artificial intelligence and digital automation. Whether it’s general information or specialized test results, healthcare providers need to process and organize large amounts of information on a daily basis. AI has the potential to drastically reduce this time by making processes more efficient. For example, AI could replace outdated office fixtures, such as fax machines, and other time-consuming technologies that providers have considered integral to the administrative process. Similarly, AI “virtual assistants” could also be used to process routine requests or prioritize a doctor’s to-do list. Wearable health trackers – like those from FitBit, Apple, Garmin and others – monitors heart rate and activity levels. They can send alerts to the user to get more exercise and can share this information to doctors (and AI systems) for additional data points on the needs and habits of patients. AI solutions are being developed to automate image analysis and diagnosis. This can help highlight areas of interest on a scan to a radiologist, to drive efficiency and reduce human error. Also AI solutions are being developed to identify new potential therapies from vast databases of information on existing medicines, which could be redesigned to target critical threats such as the Ebola virus. This could improve the efficiency and success rate of drug development, accelerating the process to bring new drugs to market in response to deadly disease threats. Though automation and optimization are useful, AI is unique because it is designed to mimic the human brain rather than relying on pre-fabricated algorithms. This is one of the major reasons AI could have a huge impact on the healthcare industry. Its ability to let machines “learn” could make it possible for technology to contribute in distinctly different ways from previous uses in the healthcare industry. WANT TO ADD AI TO YOUR BUSINESS?